.........for fun, fellowship and a sense of community. We get to know each other and treasure the friendships we build and nurture from year to year. Join The Cove and see for yourself. 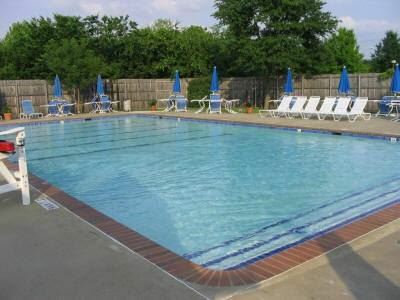 It’s a throw-back to times when all you needed was a place to splash, make burgers and enjoy catching up with your neighbors in a safe, friendly environment. 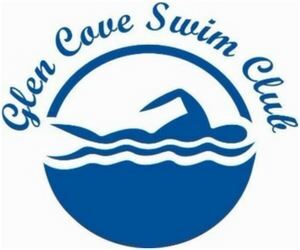 To contact Glen Cove Swim Club, please use our email address.